EVE Search - You suddenly awaken.. In a ship floating in space. Having no idea where you are you must make it across the galaxy and past unknown dangers to find your way back home. 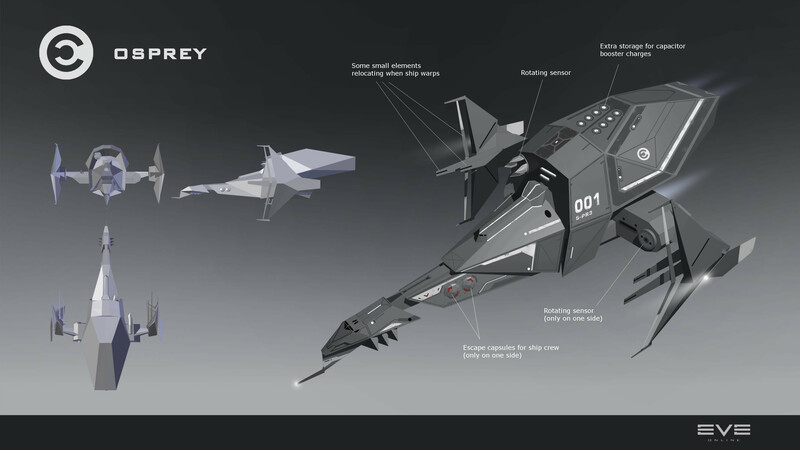 Which ship from Eve would you want to be in and why? I was going to go with a Friendship, but decided on a Stiletto. I've safely made it through some scary stuff in those. Stratios. I would try my luck in it. T3 Loki Cruiser with a Mobile Depot filled with all available sub-systems. With the Covert and Interdiction Nullifier sub systems fit the ship can easily make it back to safe space.